Would you like to enjoy the fun of table tennis? 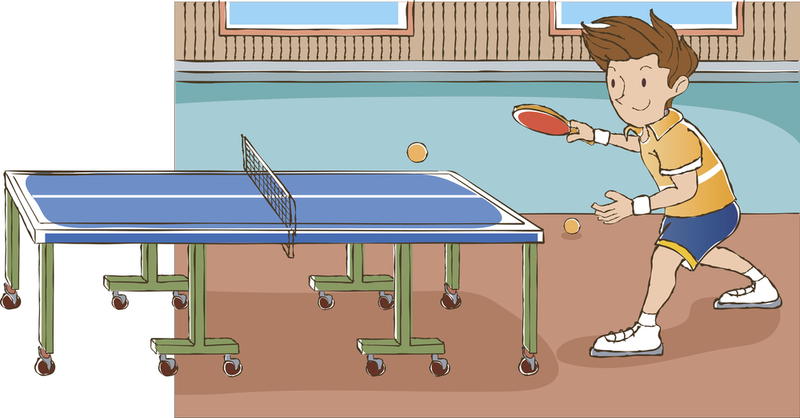 Do you want to know the secrets of table tennis skills? Would you care to beat someone whom you could not before? Does your good school or institute want to have a better variety of activity and use of facilities? I provide interesting and effective table tennis classes, helping you to achieve you goal! Please call me, coach Cheung at 6354 1261, or email to coachcheung@ymail.com for enquiries or booking. The first Hong Kong representative participated in the World Universities Table Tennis Championships, Lyons France. Former coach of “Young Athletes Table Tennis Training Scheme” of the Leisure and Cultural Services Department. Coach certificate holder issued by the Hong Kong Table Tennis Association, with excellent track records of coaching various classes. Fostered the champions of the Men’s Teams and the Men’s Singles of the District Inter-Primary-School Table Tennis Competitions, coaching since they learnt holding their rackets. I have been coaching at many schools and clubs. It includes conducting interest classes, building up teams for them and maintaining long term and good relationships with them. My students won the champions of the Men’s Teams and the Men’s Singles of the District Inter-Primary-School Table Tennis Competitions. They were fostered since they learnt holding their rackets. I have been providing tailor-made table tennis training for all form one students of a secondary school. After finishing, they need to take a skills test and a written test. The results are counted in their examination reports. I was interviewed by Hong Kong Economic Times (Family Section) and Oriental Daily about teenagers learning table tennis. They were published prominently. Please call me, coach Cheung, at 6354 1261, or email to coachcheung@ymail.com, for enquiries or booking of any regular, short-term classes, private or group training also available in various districts. Hello, I am 17 have played table tennis before, where would the lessons take place in and how much is your hourly rate? I’ve just sent you a reply email. Thank you for your inquiry! I’ve sent you an email already. Thank you for your inquiry! I’m interested in getting some table tennis lessons. May I know your hourly rate? I am begginer level and based on HK island side. Welcome! I’ve emailed you a reply. I’ve replied to your email with the details. Thanks for your inquiry! Hi My son is 11 years old and would like to take up some table tennis training. May I ask if you could teach on HK side? Also like to know your rates and likely schedules? Hi, HK side is welcome. Let’s talk on the phone. Thanks for your inquiry! I’ve replied you by email. Thanks for your inquiry!